'13th' Cinematographer Hans Charles On 'Mr. SOUL!' 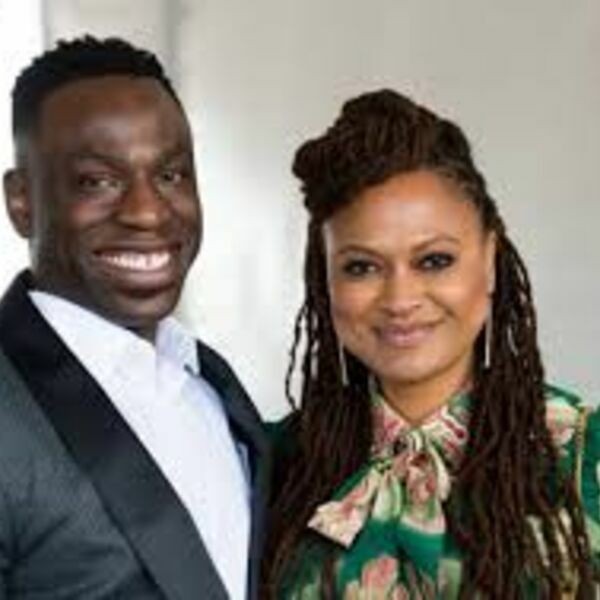 And Being Deliberate About The Black Image Selma director Ava DuVernay’s documentary 13th examines America’s prison industrial complex and its effect on African Americans from slavery till now. The 2016 film, named for the Thirteenth Amendment, has been nominated for an Academy Award. LaMarr Darnell Shields spoke with Hans Charles, the film’s cinematographer and an assistant professor of cinematography at George Mason University, about what it was like to work on 13th, being an “angry” Black Male in America, his creative process, and Hip-Hop music, just to name a few.